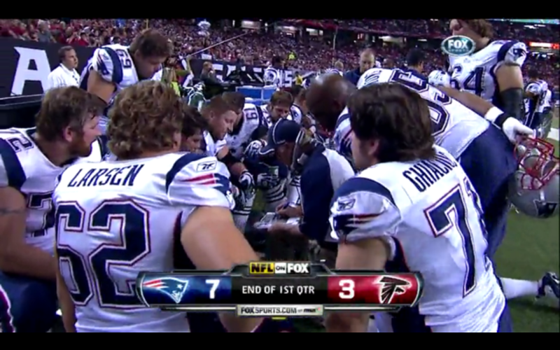 Along with debuting a new graphics package for its preseason NFL coverage, Fox also debuted a new work flow with Vizrt. To make this happen, Fox Sports has migrated to Vizrt’s graphics platform, including: Viz Artist, Viz Engine and Viz Trio. Previously, Fox relied on Cinema 4D, 3D Studio Max and Adobe Suite to create graphics, then importing to Chyron Duet software. Fox Sports plans to roll out the Viz 3D system to its other sports properties early next year, including its NASCAR coverage in February. Read More on TV Technology.